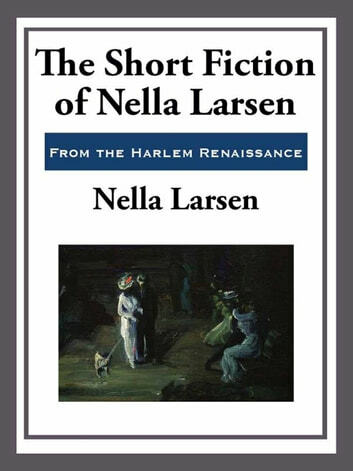 Nella Larsen was an important writer associated with the Harlem Renaissance. While she was not prolific her work was powerful and critically acclaimed. Collected here are all three of her published short stories; "Freedom," "The Wrong Man," and "Sanctuary." These stories are about love, loss, mistaken identity, and death. Samantha Among The Brethren, Part 2. Adventures Of Huckleberry Finn, Part 5.